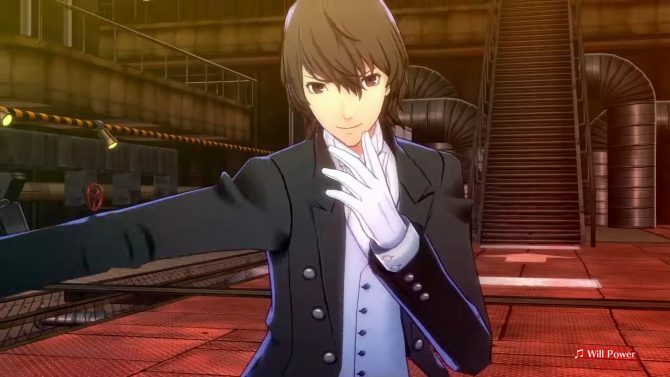 Persona 5 Dancing Star Night and Persona 3 Dancing Moon Night get two new trailers showcasing Goro Akechi and Shinjiro Aragaki in action. 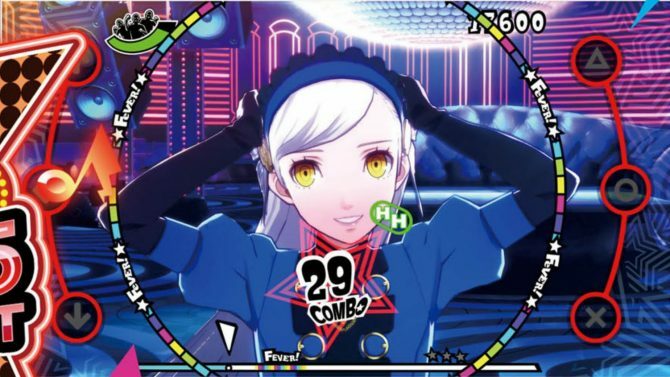 Persona 5 Dancing Star Night and Persona 3 Dancing Moon Night for PS4 and PS Vita get new trailer showcasing two more DLC characters. 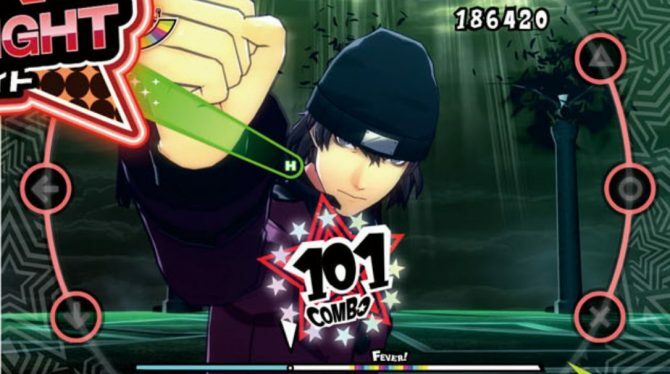 Persona 5 Dancing Star Night and Persona 3 Dancing Moon Night will get plenty of DLC, latest of which is Shinjiro Aragaki from Persona 3. 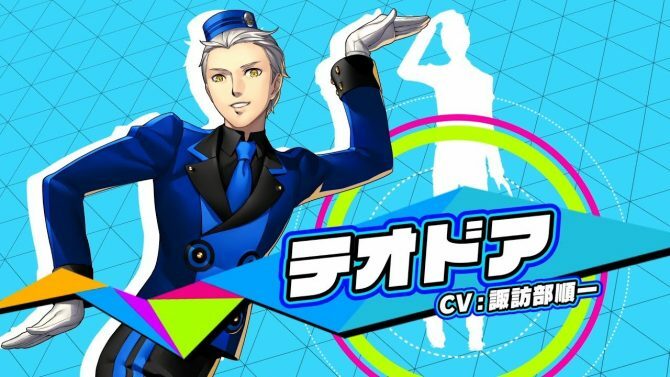 Persona 5 Dancing Star Night and Persona 3 Dancing Moon Night get a new trailer showing the first DLC character to grace both games, Theodore. 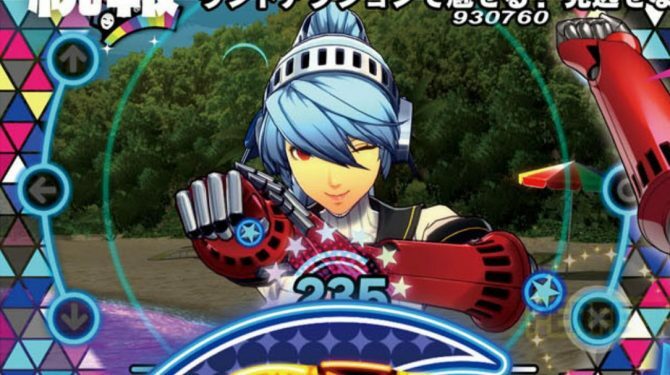 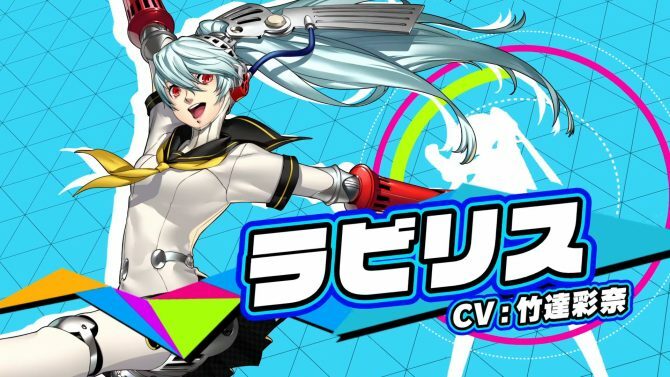 Persona 5 Dancing Star Night and Persona 3 Dancing Moon Night will get Labrys, Sho Minazuki, and Costumes from Catherine and more as DLC. 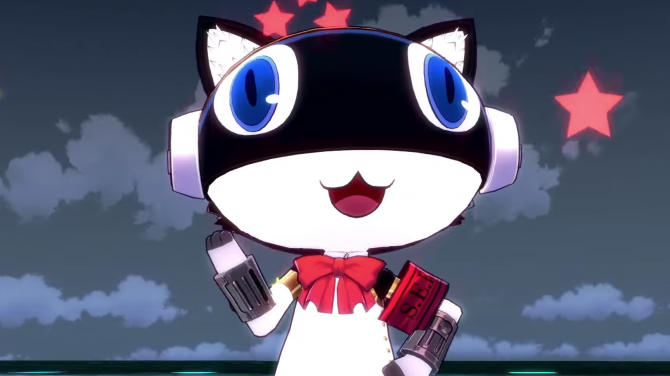 Atlus released two trailers of its rhythm games Persona 5 Dancing Star Night and Persona 3 Dancing Moon Night, showcasing the heroes of both games. 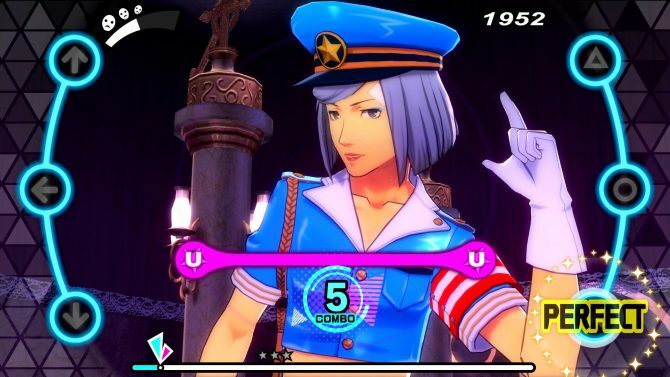 New screenshots released on Weekly Famitsu show some of the DLC that will come for Persona 5 Dancing Star Night and Persona 3 Dancing Moon Night. 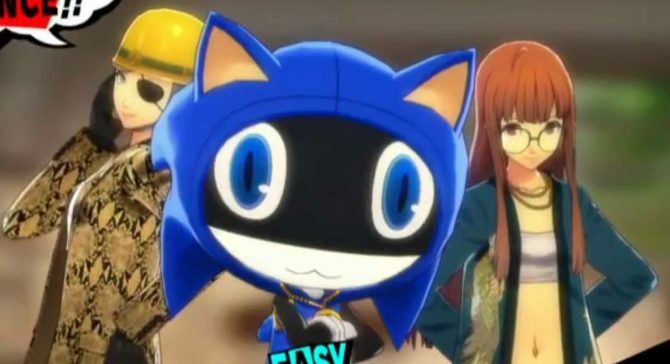 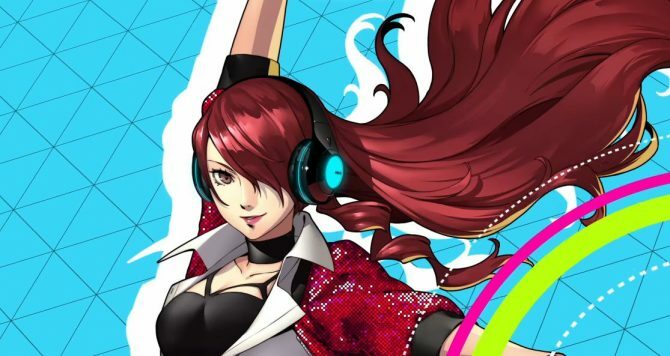 Sega announced that Persona 5 Dancing Star Night and Persona 3 Dancing Moon Nigh are getting crossover costumes from Yakuza, Virtua Fighter, and Sonic. 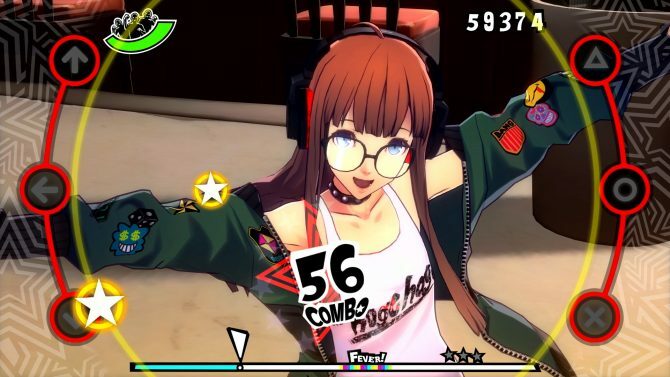 New PS4 gameplay of Persona 5 Dancing Star Night and Persona 3 Dancing Moon Night show customization, "Commu" mode, dancing, and more. 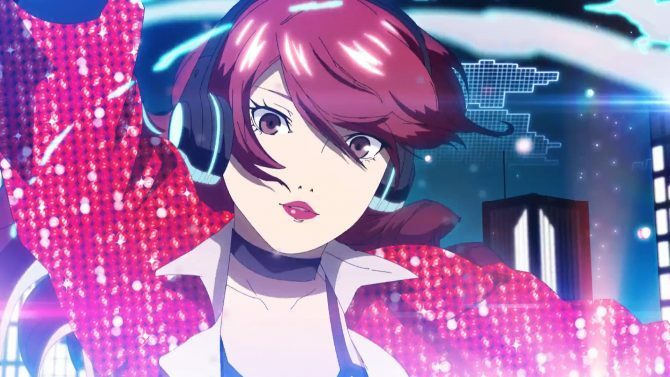 Atlus showcases the beautiful opening cutscenes of Persona 5 Dancing Star Night and Persona 3 Dancing Moon Night, coming soon for PS4 and PS Vita. 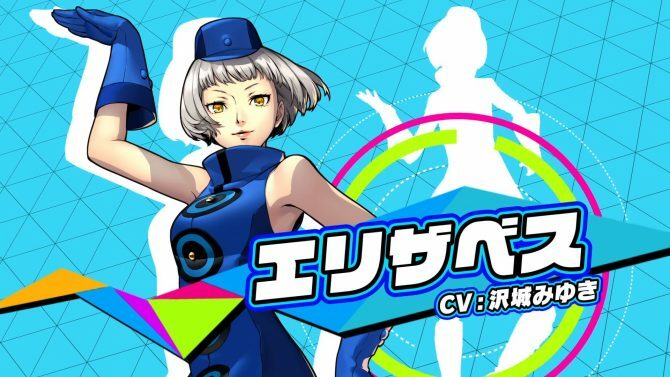 Atlus released two trailers of its rhythm games Persona 5 Dancing Star Night and Persona 3 Dancing Moon Night, showcasing Caroline, Justine, and Elizabeth. 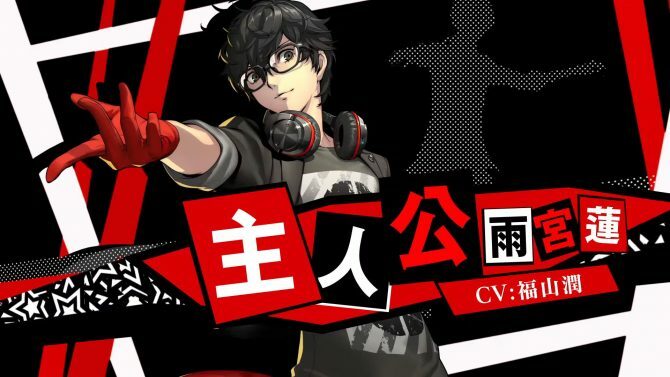 Atlus released two more character trailers of its upcoming rhythm games Persona 5 Dancing Star Night and Persona 3 Dancing Moon Night, featuring Ken and Haru. 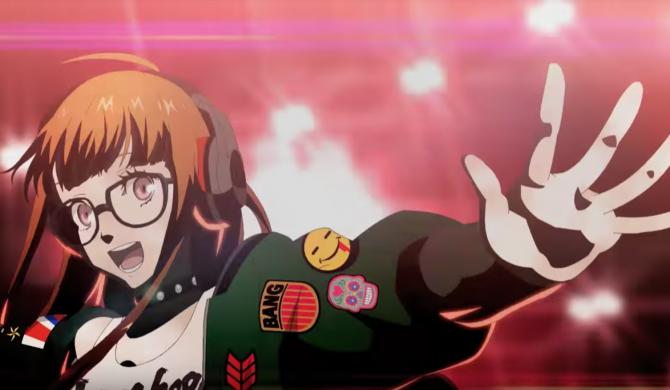 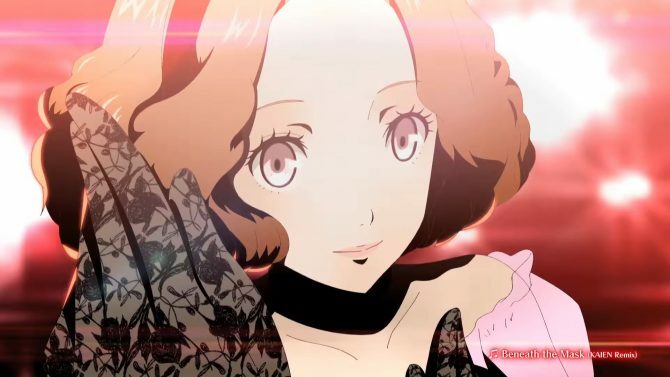 Persona 5 Dancing Star Night and Persona 3 Dancing Moon Night show their fancy moves in two new TV commercials showing their heroes and heroines. 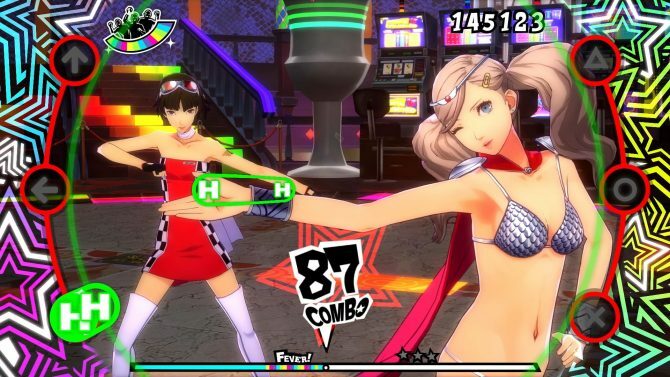 Atlus has dropped a massive amount of screenshots of Persona 5 Dancing Star Night and Persona 3 Dancing Moon Night for PS4 and PS Vita. 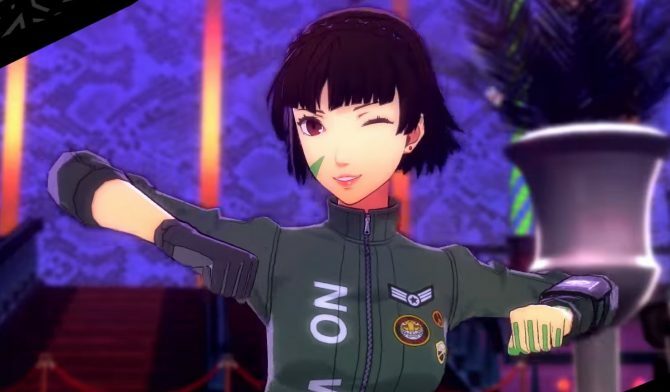 Atlus continues to release character trailer for Persona 5 Dancing Star Night and Persona 3 Dancing Moon Night coming to PS4 and PS Vita. 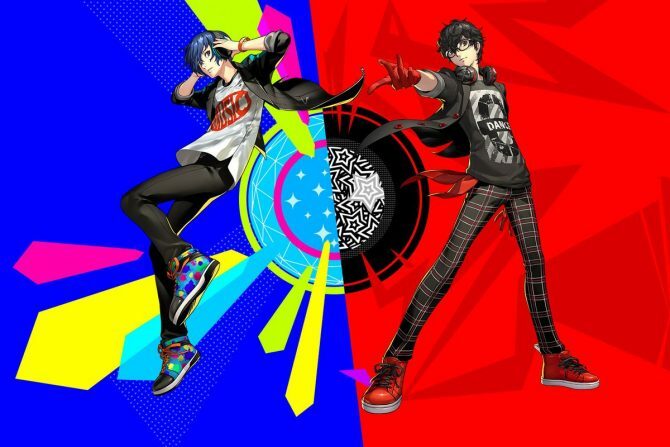 Atlus releases new trailers of Persona 5 Dancing Star Night and Persona 3 Dancing Moon Night, alongside more artwork and renders.